Physical escape rooms began opening around 2010 and there are now over 2,500 world wide. To provide a range of activity based, educational, recreational and challenging activities which engage all ages and abilities. “a prank, flight, an escape,” of escapar “to escape,” from Vulgar Latin *excappare Italian scappata, from scappare, figurative sense is of “breaking loose” from rules or restraints on behaviour. We are happy to accommodate most type of disability please discuss your needs in advance.  Enjoy, the latest and greatest escape rooms in Northern Ireland.